Unifi is a free social app, designed to help connect students at their university. Discover new friends and housemates, join the biggest events/groups around town or buy and sell products/services within the marketplace. 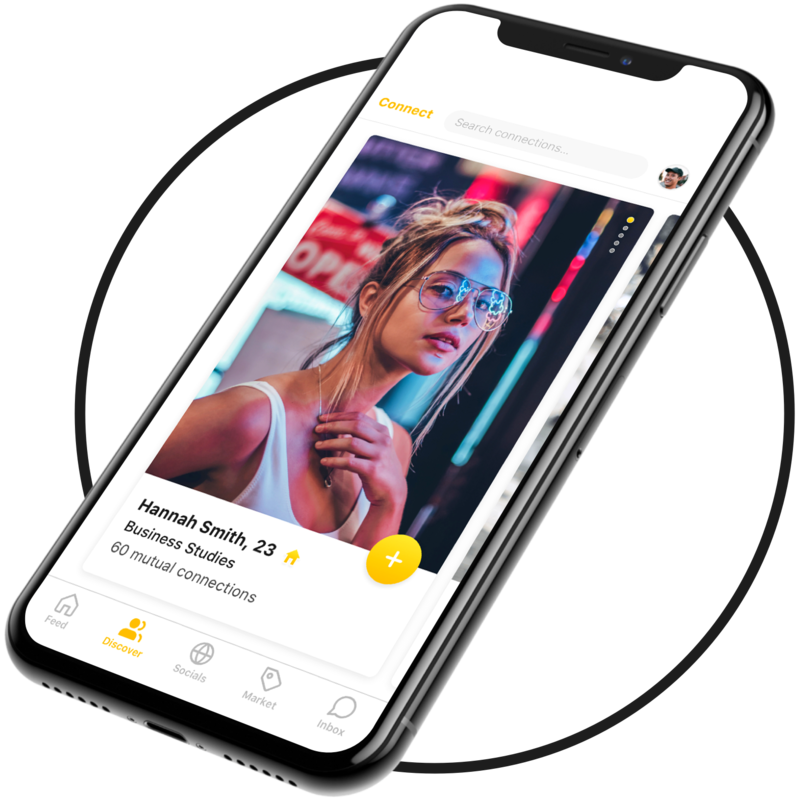 The app offers the ability to sign up as a student or host, and enables students can browse through their feed, connect and chat with friends, create and join events/groups or sell products/services in the marketplace. The host section allows companies to promote and sell their upcoming events. This means that students can always find the best events at their university. 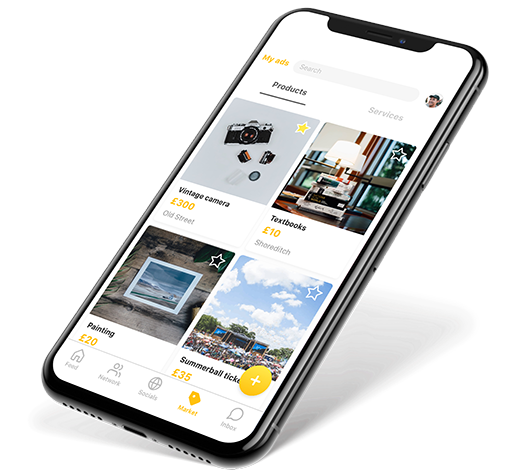 The app enables users to swipe through friends based on their course and interests, keep up to date with university life through the feed and chat, join exciting groups and events or sell products and services through the marketplace. It also allows companies to host events - so Unifi students always know the best events first! Borne helped develop the Unifi brand with an aim to connect students all over the UK. We successfully designed and developed an app that made university life easier and exciting for both new and returning students.